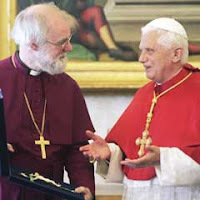 After it was announced a few weeks ago that the Holy Father would shortly issue an apostolic constitution for Anglicans wishing to return to the See of Peter, Father Z began to refer to Pope Benedict XVI as the Pope of Christian Unity. 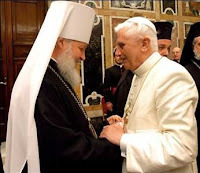 After the pastoral care shown by his issuance of the Motu Proprio Summorum Pontificum followed by his paternal hand extended to the Society of St. Pius X and with the now issued Apostolic Constitution, Anglicanorum Coetibus and continuous overtures to the Orthodox, there can be no doubt that Pope Benedict XVI is the Pope of Christian Unity. This unity is angering the liberal and modernist establishment to apoplexy. 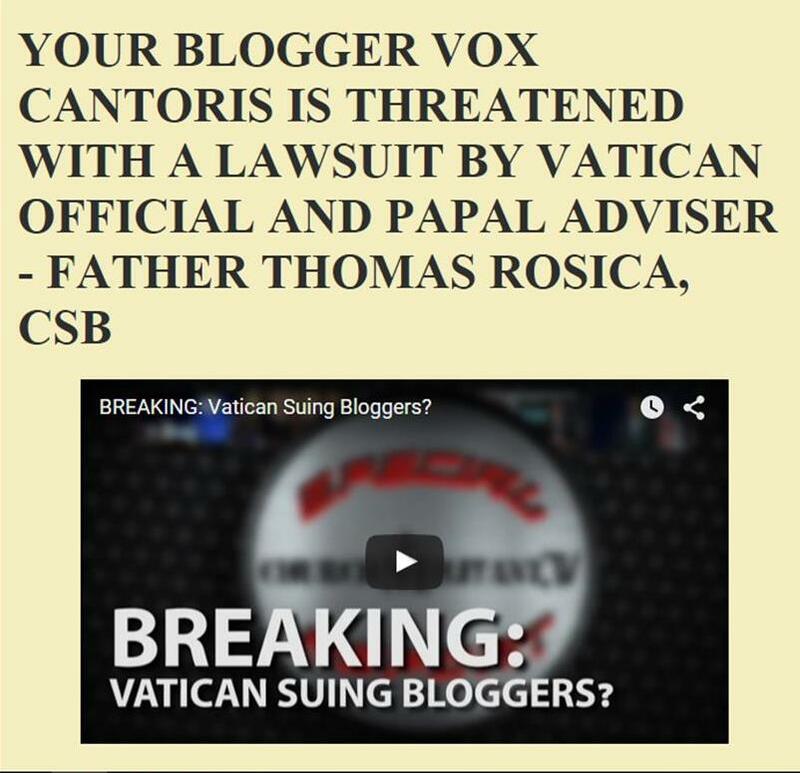 They know that with the restoration of the Traditional Latin Mass and the hoped for integration of the SSPX combined with Anglicans who accept the truths of the Church on all issues of faith, but in particular ordination and marriage, combined with the liturgical excellence of the three, their future is weakened. This can be seen continually in the continued rant by the Bishop of Erie against words such as ineffable coming soon to an English Mass near you. A challenge was put out by Father Z today, to search the term "Pope of Christian Unity" to see the results. In this short time, there are over 270,000 entries from blogs and articles using this expression. All praises be to the Holy Trinity for Pope Benedict XVI, the Pope of Christian Unity!